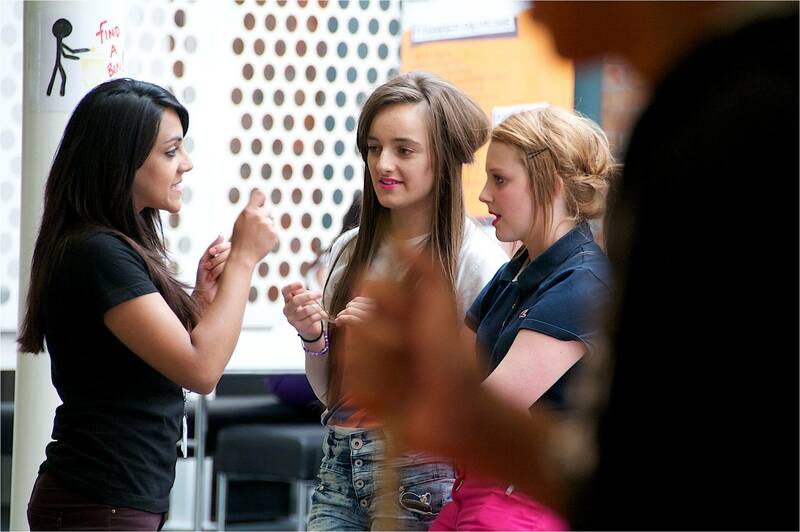 Every year, Revive receives Social Work students on placement from the Universities in Greater Manchester area. The students get experience in support and advocacy roles, group work and other drop-in activities, and become a valuable part of the team whilst they are with us. Please contact us if you would like to be part of the Revive Team for your Placement.